Beijing - PwC forecasts that the funds raised through IPOs will remain at a high level this year, reaching 400bn RMB in 2011, despite a slight decrease in the number and funds raised through IPOs in the Shanghai and Shenzhen stock exchanges in the first half of 2011. 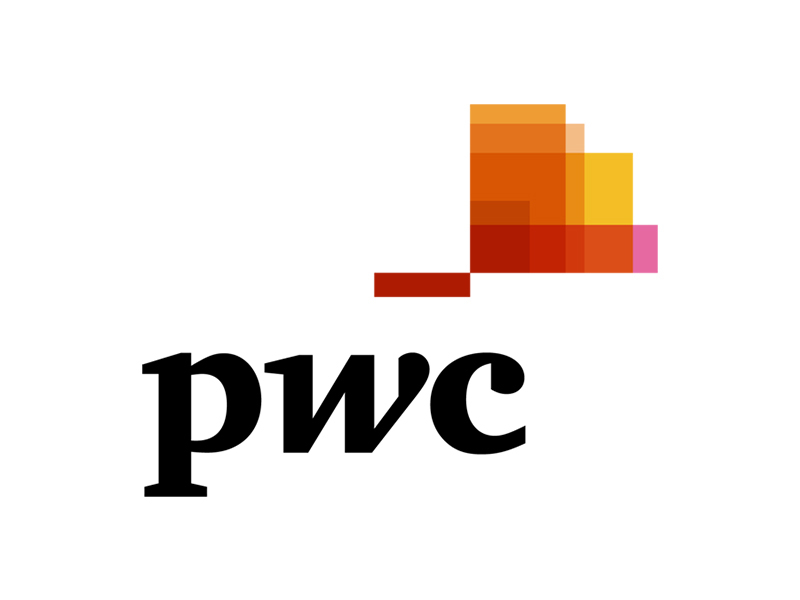 PwC released this statement at the "PwC Initial Public Offering (IPO) Market Interim Review and Outlook for 2011" press briefing today. Looking back on the first half of 2011, the Shanghai and Shenzhen stock exchanges had 168 IPOs in total, raising 176.3bn RMB in combined IPO funds, a slight decrease of 5% and 18% respectively, compared with the same period last year. The Shanghai A-share market attracted 24 IPOs (an increase of 85%) with 56.9bn RMB in funds raised (a decrease of 7%). The Shenzhen SME Board had 61 IPOs, raising 62.2bn RMB in funds, a net decrease from the same period last year. However, ChiNext remained robust in the first of half of 2011, with the number of new listings reaching 83 (an increase of 54%), amounting to 57.2bn RMB in funds raised (an increase of 25%). "Despite the decrease in China's IPO market activity in the first half of the year, we continue to maintain our forecast for the full year in number of IPOs and funds raised, due to high confidence in the growth of China economy and domestic demand, as well as factors such as the large amount of capital and limited investment channels," said Jean Sun, a partner at PwC China. In 2010, industrial products still dominated in terms of number of new listings on the Shanghai A-share market (58%) and ChiNext (46%). On the Shenzhen SME Board, retail, consumer goods and services (41%) ranked No. 1, overtaking industrial products (39%) in the first half of 2011. PwC predicts that the leading industries of China's IPO market in 2011 will be industrial products, information technology, financial services, as well as retail, consumer goods and services. "The P/E ratio of Shanghai A-share and Shenzhen SME Board IPOs will remain in the range of 40 to 60 this year," said Frank Lyn, PwC China Markets Leader. "Companies listed in the China market, as well as in other emerging markets, used to be undervalued. However, the valuation of companies in China's capital markets has become higher than that of mature markets since the global financial crisis. We believe that inflation control will be a primary task to China's economy, which is important to the development of Chinese companies, and therefore, China's IPO market will maintain its momentum in 2011." Meanwhile, Hong Kong continues to consolidate its position as a key international listing hub. Along with the foreign companies' participation in Hong Kong listing activity during the first six months of 2011, there has been a 264% increase from last year by fund-raising size, with a value of HK$183.7 billion. Although the capital markets environment has been volatile in the first-half of this year, it did not intimidate the listing of some high profile brands and energy and mining companies from overseas, which have highlighted the strong interest from foreign companies to list in Hong Kong. PwC China, Hong Kong, Singapore and Taiwan work together on a collaborative basis, subject to local applicable laws. Collectively, we have more than 620 partners and strength of 14,000 people. We are located in these cities: Beijing, Hong Kong, Shanghai, Singapore, Taipei, Chongqing, Chungli, Dalian, Guangzhou, Hsinchu, Kaohsiung, Macau, Nanjing, Ningbo, Qingdao, Shenzhen, Suzhou, Taichung, Tainan, Tianjin, Xiamen and Xi'an. 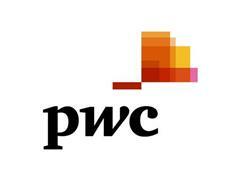 Subscribe to RSS feeds for our press releases updates - http://www.pwchk.com/home/eng/rss.html2011 PricewaterhouseCoopers. All rights reserved.